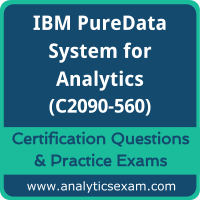 Are you looking to clear IBM Certification and become a Certified big data or analytics Professional? 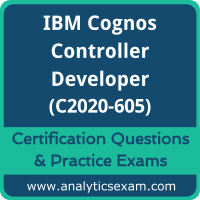 We have good news for you; we have a solution, which can help you pass the IBM certifications. We are here to assist you in achieving your goal by using our online certification practice exam platform. 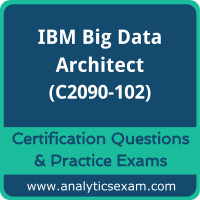 With tons of experience in the field of Big Data and Analytics, our expert panel has designed this Practice exam which simulates the real exam. 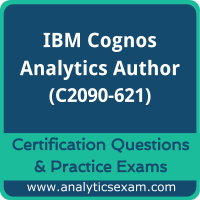 This is the most recommended practice exam for the preparation for IBM Certification, as these practice exams will test your knowledge and subject understanding, as well as help, identify the areas need more concentration and additional work. 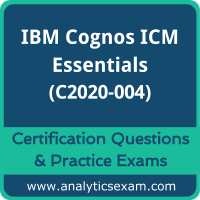 Familiarize yourself with IBM certification exam format pattern and be double sure before the final exam. 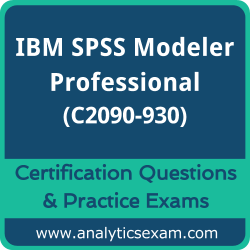 In Some cases, questions of this practice exam are just very similar to what you might encounter in the real exam.